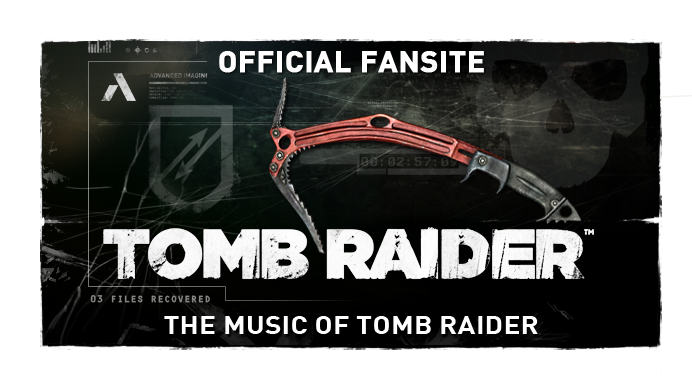 The Music of Tomb Raider: MoTR is closed for 3 months - thank you for the support! MoTR is closed for 3 months - thank you for the support! A huge thank you to the Tomb Raider community for all the support the Music of Tomb Raider has received over the last four and half years! 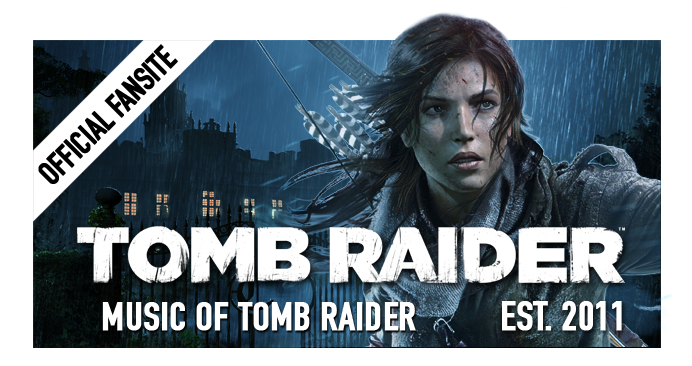 Between November 23rd, 2014, and November 23rd, 2015, MoTR has had the absolute pleasure of interviewing Bobby Tahouri (Rise of the Tomb Raider), Wilbert Roget, II (Lara Croft and the Temple of Osiris) & Nathan McCree (Tomb Raider I, II & III) in association with VGMO. We've also continued to support the current projects of legacy composers Nathan McCree and Peter Connelly with PR, as well as publicise fan tributes from around the globe. A trending first in Tomb Raider history, developer Crystal Dynamics released the Lara Croft and the Temple of Osiris, Lara Croft GO and Rise of the Tomb Raider soundtracks for FREE. 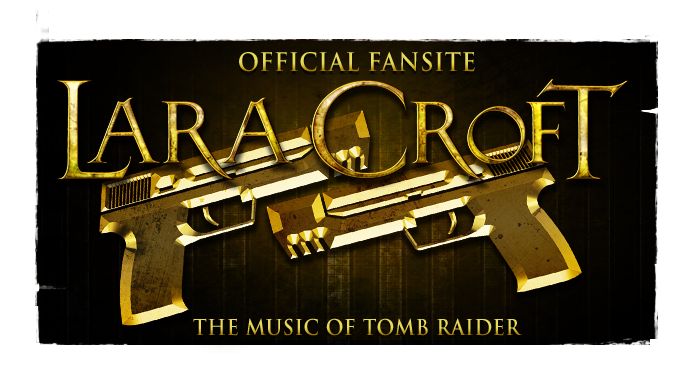 Despite the very rare support of the series' music division in the early years, we hope to have facilitated the attention the music of Tomb Raider is now receiving and deserves with the collaboration of the composers, developers and of course the community. Please continue with the discussion at our new Facebook page! Following the tenth pillar franchise installment Rise of the Tomb Raider, sadly MoTR must close until February 22nd, 2016, while webmaster Harry undergoes a veterinary expedition in rural South Africa. We'll be back in time for the PC and PlayStation community to enjoy the game as much as we did on Xbox, and our past coverage on the new music will still be here to inform you. 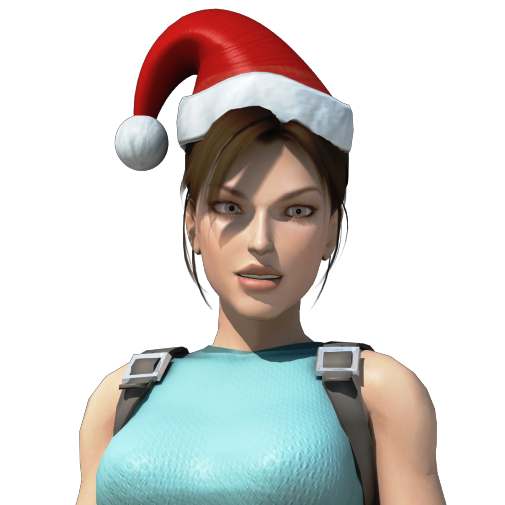 We're excited for the future of the Tomb Raider/Lara Croft franchises... our best wishes for the remainder of 2015 and the New Year!